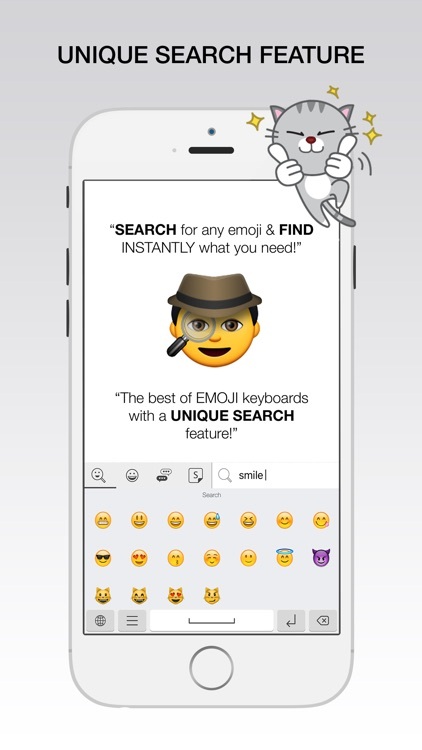 "With the SEARCH feature, I can quickly access the Emoji I need and also discover new ones." 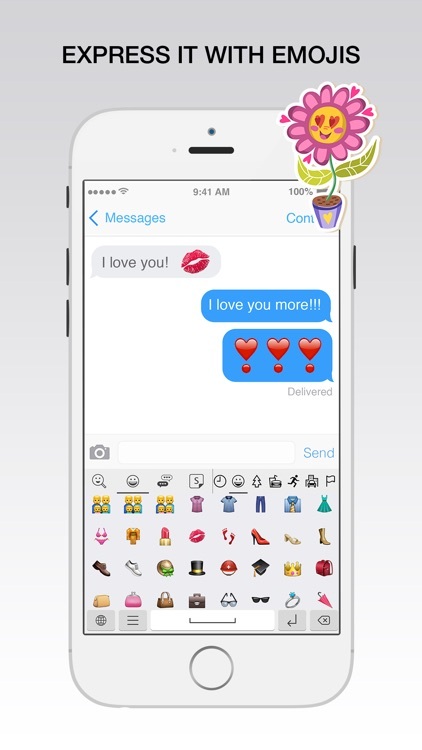 "Love the new Emojis that have been added"
"I use it all the time. 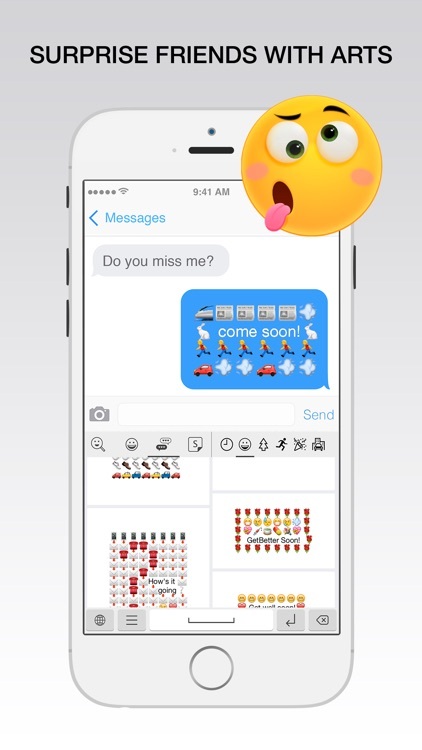 Especially the Artistic Emoji Combos and Exclusive Cute Stickers." 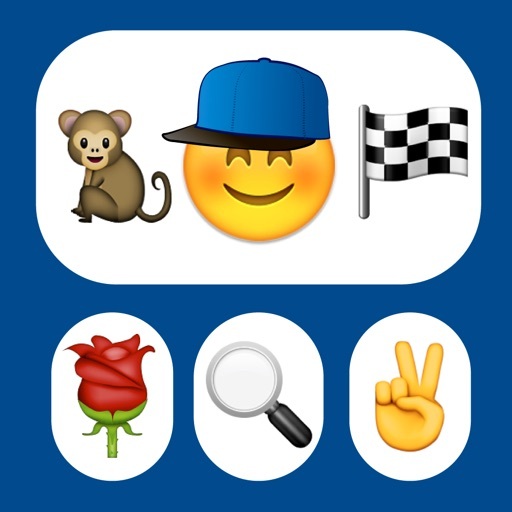 √ Unique search feature so you can instantly find the Emoji you need. 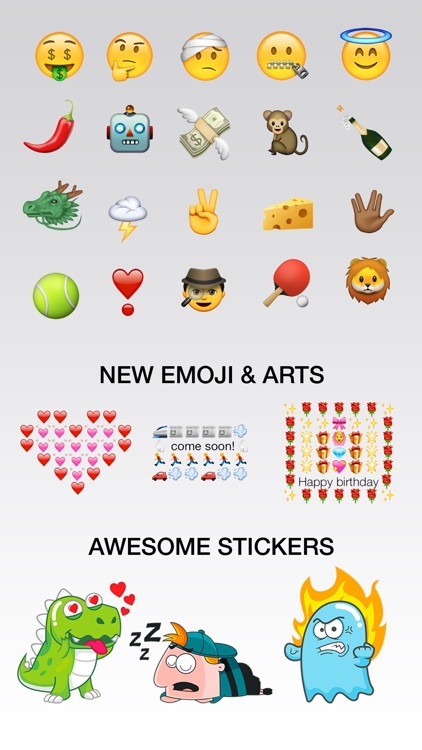 √ All new Emojis are available so you get all the new ones. √ Surprise your friends with truly creative Art. These are exquisite emoji designs out of a bunch of categories. 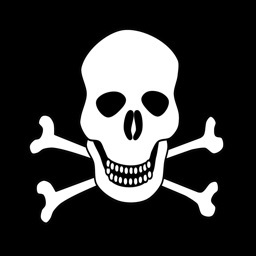 Each preset is crafted using dozens of emoji icons! 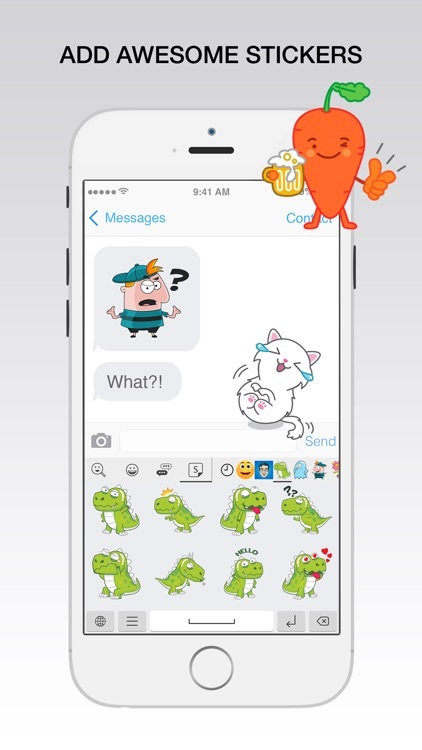 √ Awesome exclusive cute HD stickers. Express different moods and feelings (love, joy, surprise, anger, boredom, sadness, etc) when run out of words. 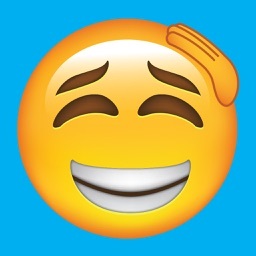 - Keyboard Full Access: Allowing full access does NOT give us access to any of your other keyboards, only to this Emoji keyboard. Full access is necessary for the Search feature, Stickers, and Favorites. 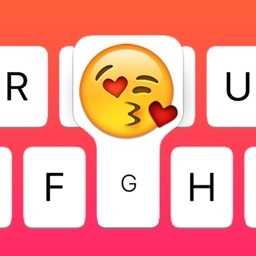 However, if you are not interested in these features, you can still use the Emoji keyboard without granting full access. 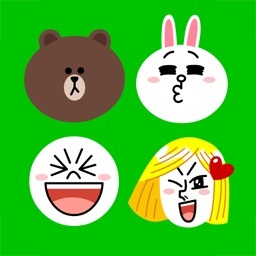 - Stickers are sent as images. Additional MMS and data rates may apply.